Mr. Bafna is a B.E. (Chemical). 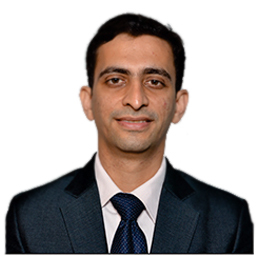 Prior to joining Birla Sun Life AMC he has worked with Motilal Oswal Financial Services and Reliance Industries Ltd.